Our range of products include stainless steel 316l round bar, 309 stainless steel round bar, x2crnimnmon25-18-6-5 bar, stainless steel round bars 304l, stainless steel round bars 316ti and stainless steel forged round bar. 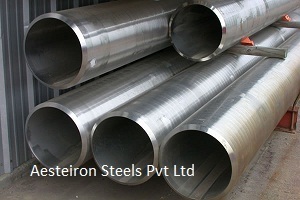 We are one of the most reliable companies in this domain and are into offering 309 Stainless Steel Round Bar. 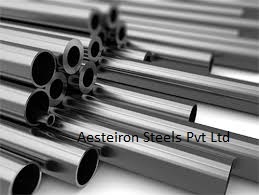 It is an austenitic chromium nickel stainless steels. It is often used for high temperature applications. It is highly corrosion resistant, oxidation resistant, excellent heat resistance etc. 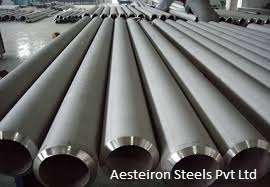 Aesteiron Steels Pvt Ltd, is one of the leading manufacturers of X2CrNiMnMoN25-18-6-5 Pipe & Tube. As per the variegated requirements of our clients, we are offering a wide gamut of Stainless Steel Round Bars 304L. Our offered round bars are manufactured using the finest quality stainless steel and modern technology in line with industry norms. The provided round bars are available in variegated dimensions and designs as per the demands of our clients. Moreover, these round bars are checked on different quality measures so as to ensure their quality. 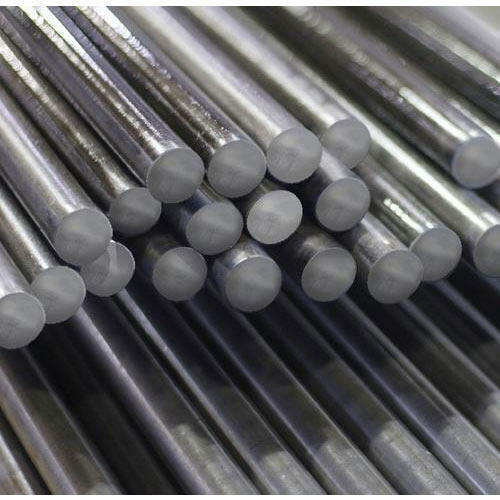 We are offering a gamut of Stainless Steel Round Bar. 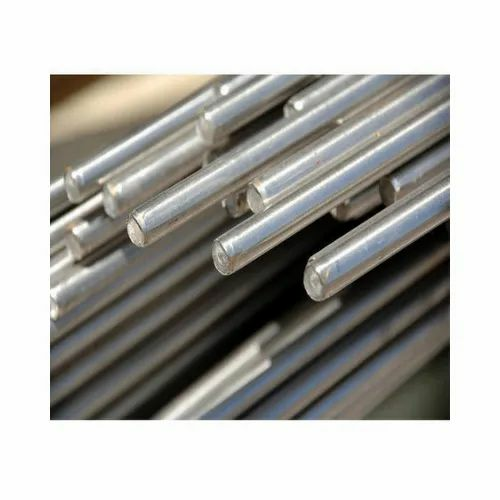 These Stainless Steel Round Bar are known for their long lives, excellent quality, optimum performance, economical rates, dimensional accuracy, durability, corrosion resistance and excellent finish. They are used in diverse industries and are regularly tested on different quality standards from time to time. We customize and package them as per leading industrial standards. We can offer vide range of Stainless Steel Forged Round Bar/ Stainless Steel Round Bar from ready stock or on make to order basis. Can offer Stainless Steel Forged Round Bar/ Stainless Steel Round Bar in normalized, annealed, spherodized annealed, quenched (hardened) & tempered with black or bright finish. 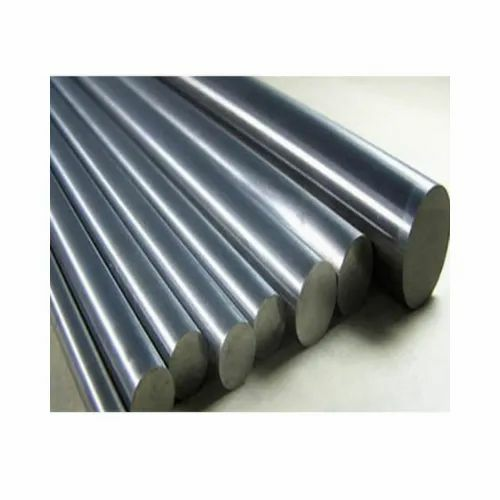 Client can avail Stainless Steel Forged Round Bar/ Stainless Steel Round Bar from sizes ranging between 4mm upto 600mm depending on material grades & technical specifications. We stock, supply, export, wholesale Stainless Steel Forged Round Bar/ Stainless Steel Round Bar which are used in applications of Bridges, Engineering, Construction, Oil Field, Offshore, Shipbuilding, Dies Making, Nuclear Projects, Marine Projects, Medical, Instrumentation, etc.